The following is approximately the service areas we offer. To ascertain whether we serve you, give us a call today! 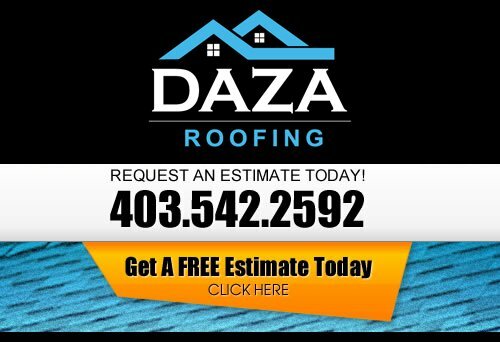 If you are looking for a professional Calgary Roofing Company Services Areas, then please call us today at 403-542-2592 or complete our online request form for a free estimate.